Since most of these companies are privately held, the data is scattershot. 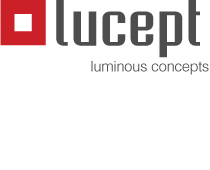 Nevertheless, it paints an overall picture of what it takes to launch a successful company in lighting. If you have any more data points I can add, please let me know. I’ll open the comments for this post.